In this honest, emotionally captivating short story collection, renowned author and National Book Award finalist, Julie Ann Peters, offers a stunning portrayal of young women as they navigate the hurdles of relationships and sexual identity. 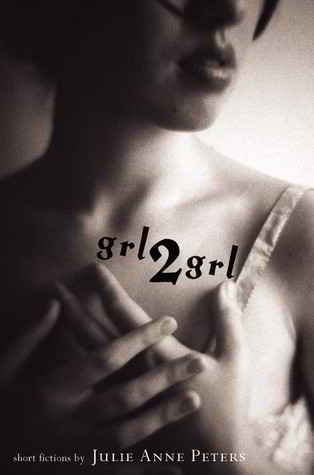 From the young lesbian taking her first steps towards coming out, to the two strangers who lock eyes across a crowded train, Grl2Grl shows the rawness of teenage emotion as young women begin to discover the intricacies of love, dating and sexuality. Vorheriger BeitragFun HomeNächster BeitragSpy Girls – D.E.B.S.